UK audiences will once again be able to immerse themselves in the wonders of the ocean without getting their feet wet, as the Ocean Film Festival World Tour returns to theatres this autumn after last year’s highly acclaimed Tour. 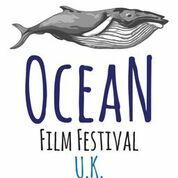 Originating in Australia, the programme will feature a brand new selection of the world’s most enthralling ocean-themed short films, showing in 30 towns and cities across the UK. The Ocean Film Festival World Tour showcases over two hours of sublime footage taken above and below the water’s surface. This year features an exceptional and diverse programme of films capturing the raw power and beauty of the Ocean, whilst celebrating the surfers, kayakers and oceanographers who live for the sea’s salt spray; who chase the crests of waves; and who marvel at the mysteries of the big blue. Inspiring and thought-provoking, the Ocean Film Festival World Tour is filled with incredible cinematography, touching interviews and insightful narrations that will captivate and mesmerise audiences. Featuring aweinspiring underwater scenes and fast-paced wave sequences that have been captured from unbelievable vantage points, each of the festival’s films also convey a deep respect and appreciation for the world’s oceans and the creatures that call them home. 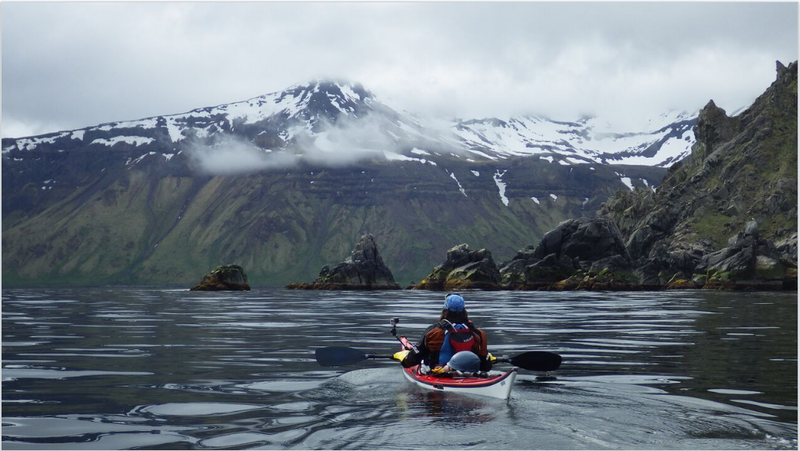 Labelled as one of the greatest, as yet undone, technical sea kayak expedition in the world, British explorers Justine Curgenven and Sarah Outen set out to paddle 2,500km along the Aleutian chain of islands in Alaska. Alone for 101 days and at the mercy of one of the windiest, roughest places on earth, the two women are swept away from land by unknown currents, pounded by rough seas and approached by bears. Experiencing an edge-of-your-seat journey, they gain a rare insight into themselves, the rich wildlife and this harsh yet beautiful landscape. With Curgenven named as one of the UK’s top living explorers and Outen awarded an MBE for services to rowing and conservation, these adventurers will need all of their strength and determination to survive the treacherous expedition. Being a surfer in Iceland is an experience unique from anywhere else in the world. The Icelandic landscape is at once breath-taking, but also harsh and unforgiving for the tiny surfing community that inhabit the island. Follow Heiðar Logi Elíasson, Iceland’s first and only professional surfer, on his journey through Iceland’s magnificent terrain depicting the turbulent relationship between an Icelandic surfer and the North Atlantic wind.